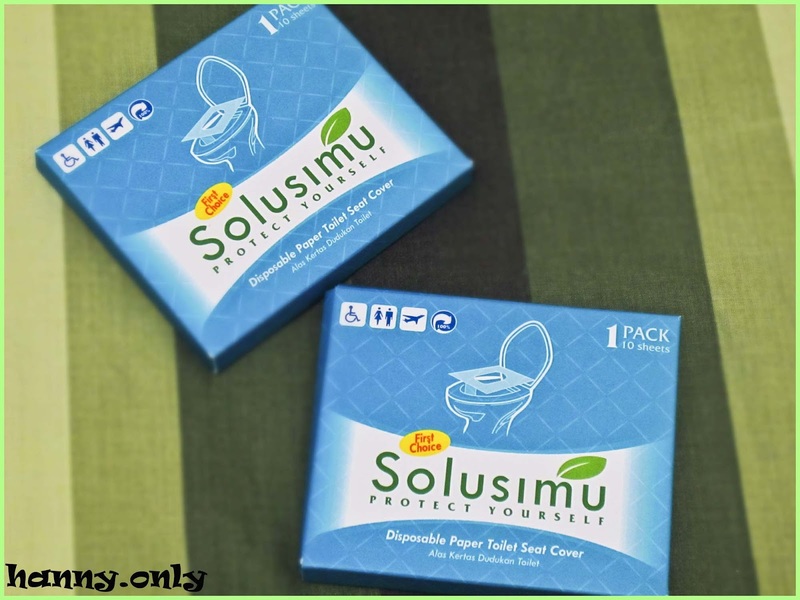 hanny.only: SOLUSIMU -- Protect Yourself..
did you know, that infection towards our urinary tract area could be a serious danger if we don't aware of it?? 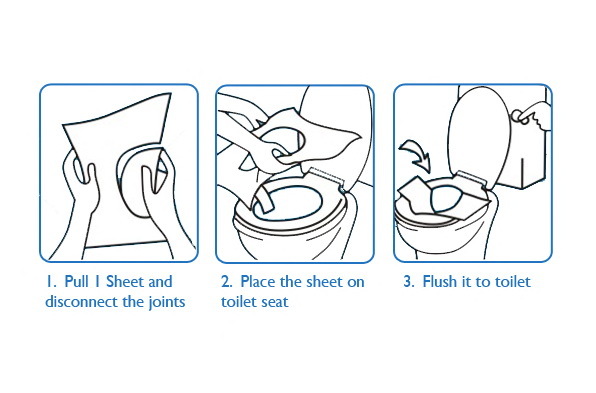 and this infection so easily get to us just as simple as by using public toilet.. you know there are millions and millions of germs and diseases in the toilet seats only??.. 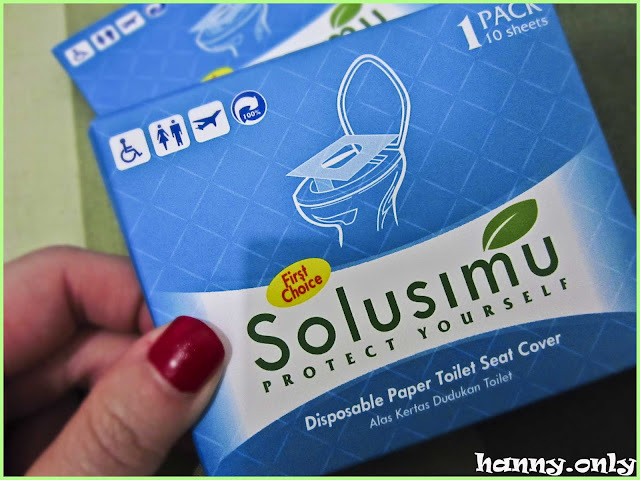 and yes, even the cleanest public bathroom can be a threat.. so we really really need to be careful and aware for the sake of our health..
few weeks ago, i received this package by Solusimu.. it's a Disposable Toilet Seat Cover.. come with a very compact package, so small and easy to be taken everywhere, like a tissue pack.. i love it..
each box contains 10 sheets..
made from 100% soft virgin pulp that's environmentally friendly..
put it on my toilet seat..
for more info you can check on their web or facebook..